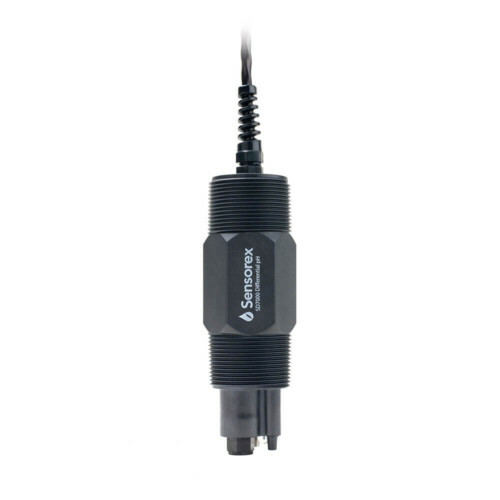 Our SD7000 series of differential pH electrode offers unsurpassed pH measurement accuracy by minimizing reference junction fouling and eliminating ground loops. 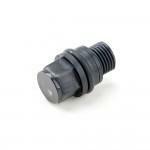 These units deliver greater reliability and less required maintenance than a conventional combination pH sensor. 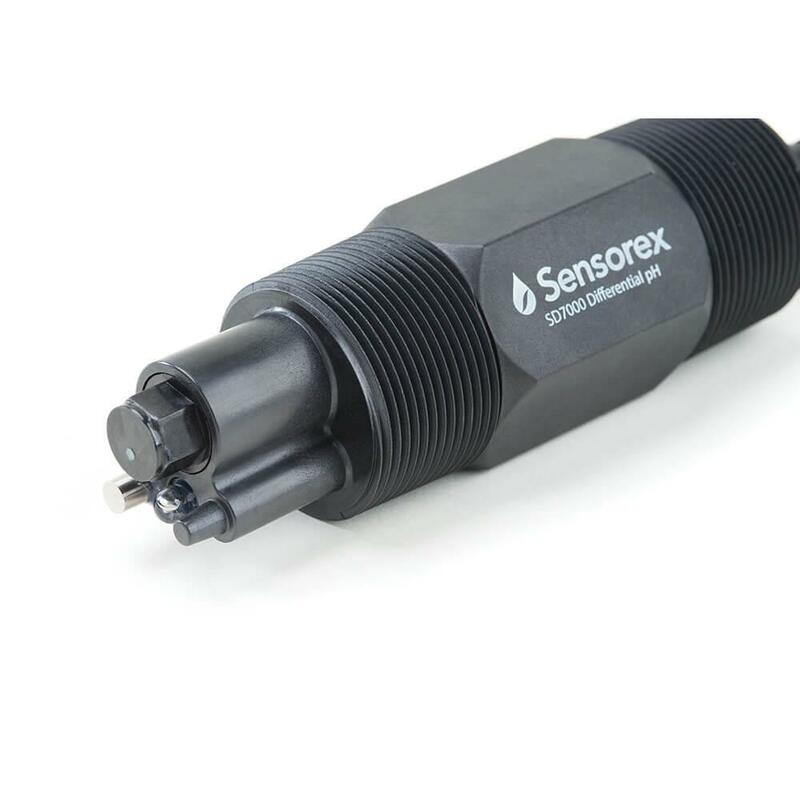 Extended sensor lifetime can be achieved by replacing the sensor reference (salt bridge). 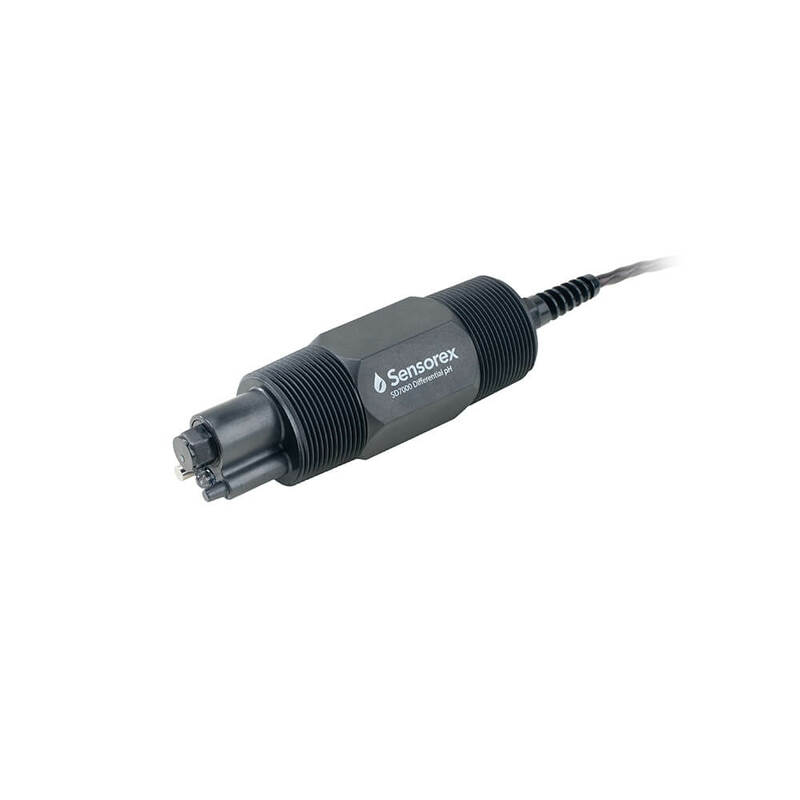 Reliably measures pH in environments with rapid temperature changes with built-in quick response automatic temperature compensation (ATC).